Lighthouse Automotive is your one stop shop for brake repairs. We offer competitive prices, the best parts and repair service. Our brake repair service is for all makes and models. We work hard to earn your business. Since our creation we have become one of the best mechanical repair shops in Colorado Springs. Maintenance is essential. Even if you do not come into our shop for your brakes, our complimentary courtesy check does include a quick brake inspections to give you peace of mind when you leave they are in working order. The professionalism of our mechanics is our unique service from which we manage vehicle repair from start to finish, trying to offer a solution for any inconvenience. 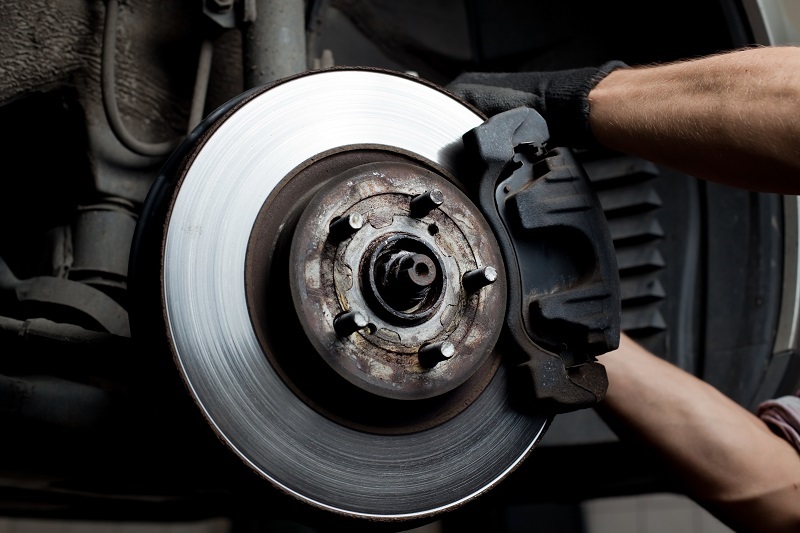 Our ASE certified technicians know your vehicle inside and out and can make the brake repairs timely and efficient manner. We serve most makes and models including imports and domestics. Whether you need a complete overhauling or a simple brake repair, you can get it done here. We look for ways to better accommodate your needs. It is hard to put a price on our brake repair cost. As with many things, the price of parts can vary depending on the type of vehicle as well as the exact problem of the brake system. For us to make an accurate brake service cost for our customers, we highly recommend your bring it in for our trained service technicians to do a brake inspection. Do your brakes indicate a problem? The brakes on your vehicle require periodic maintenance and adjustment. It is advisable that repair and adjustment of brakes are carried out by professionals. We can solve all problems in connection with service and repair of a vehicle including car, SUV, and truck brake repair. Lighthouse Automotive Colorado Springs use genuine parts, so your vehicle still will be covered with our 3 year/ 3,600 miles Nation Wide Napa Auto Care Warranty. We have experienced technicians who are well versed with the replacement of brakes in all types of vehicles. If you haven’t had your brakes checked out recently, book an appointment today. The braking power is essential to have a safe and successful driving experience. When you need new car brakes or is time to inspect your brakes, visit Lighthouse Automotive Colorado Springs. Our brake experts will address your vehicle maintenance and brake repair needs better than anyone else. Our ASE certified service experts can recommend quality brake components, and offer advice to help you make the most of the braking features of your vehicle such as antilock brakes, etc. 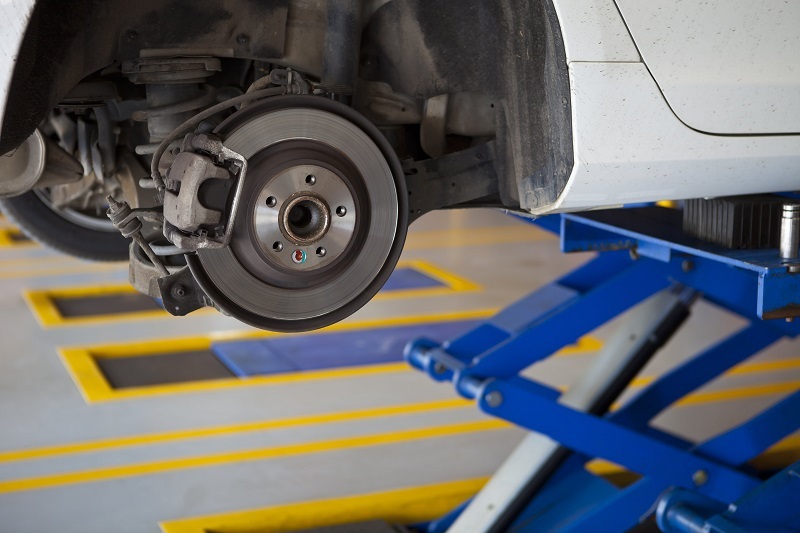 Whether you need brake pads, rotors, and/or callipers, or a complete brake replacement our service technicians can get your car’s brakes running safely and reliably. When it comes to safety, nothing is more important than your brakes. Since the deterioration of the braking system is so gradual, that is less likely to notice a problem until it is too late. Our brake flushing service helps extend the life of brake system components and offers reliable brakes for all stopping situations. Like most consumers, it is likely that you rely heavily on your vehicle. When you need servicing or repair, you want the job quick, correct and at reasonable cost. For this to happen, you need a professional car repair facility you can rely on. Our certified experts are specially trained to repair, maintain and ensure that your brakes operate efficiently and effectively, as originally designed. Why is it important to give service to the brakes? Properly working brakes are essential to your safety and reliability of the vehicle. When you step on the brake pedal in an emergency, you need the confidence of knowing that your vehicle will come to an immediate stop. We use quality brake parts to ensure your vehicle’s brakes function properly. Cheap parts can cause the vehicle to take longer to stop, and let’s face it, that isn’t a good thing! Brake components are made with materials that by design wear due to friction, even under normal driving conditions. With the passage of time, these problems can affect hydraulic brake components, including calipers, wheel cylinders and brake hoses. Any failure in these components of the brake system can lead to expensive repairs and loss of brakes. Of course, it is important for your safety that the car’s brakes are checked regularly. Remember that you can save on repair of the brakes by getting them checked early. The longer you wait the more costly the repair will become. Think of a domino effect, one part goes out and it has a cascading effect on other parts. For companies: Cost, reliability, and safety are all key factors in managing private and industrial vehicles. Lighthouse Automotive is able to examine all relevant areas of road transport activity, from planning, personnel management, to charges. We also offer specialized assistance to companies wishing to optimize the efficiency of its fleet by increasing profitability. Do you have a specific question about our brake repair service? Feel free to contact us and we will reach you as soon as possible with a response. Schedule your repair online or call us at 719-634-0005. Be sure to ask about any special offers we may be running for the service!